Whatsapp Swipe To Reply Feature Kya Hai? Whatsapp Swipe To Reply Feature Kaise Enable Kare? Whatsapp Swipe To Reply Feature? Whatsapp Apne Android Users Ke Liye Swipe To Reply Feature Launch Karne Wala Hai. 2018 Me Whatsapp Ne Kai Saare Naye Features Ko Add Kiya Hai. Or Wahi Ab Whatsapp Swipe To Reply Feature Bahut Jald Whatsapp Android Users Ke Liye Available Hone Wala Hai. Ye Feature iOS (iPhone) Ke Liye Pehle Se Hi Available Hai. Whatsapp Swipe To Reply Feature Kya Hai? Whatsapp Swipe To Reply Feature Aapke Bahut Kaam Ka Hai. 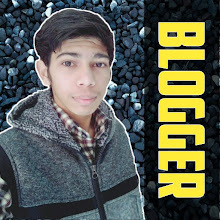 Kyunki Aapko Group Me Ya Kisi Ko Uske Msg Ka Reply Dena Hota Hai. To Usse Tap-Hold Karna Padta Hai. Lekin Iss Feature Ke Baad Msg Par Swipe Karke Uska Reply Bahut Hi Fast Kar Payenge. 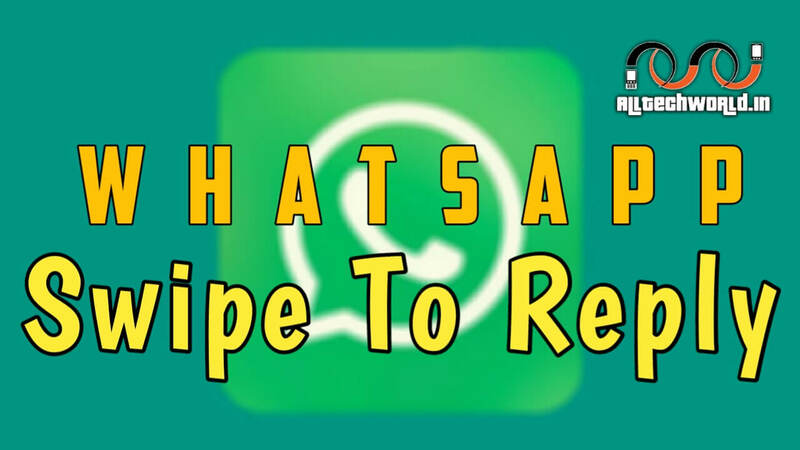 Whatsapp Swipe To Reply Features Whatsapp Ke 2.18.282 Beta Version Par Iss Samay Available Hai. Aap Isse Download Karke Is Feature Ka Maza Le Sakte Hai. Whatsapp Ki Taraf Se Ek Or News Hai. Whatsapp Bahut Hi Jald iOS Or Android Ke Loye Dark Mode Theme Aa Sakti Hai. Is Feature Se Raat Me Whatsapp Use Karne Wale Logo😜 Ko Kafhi Help Hogi.